Evaluating size and color of tomato fruit to begin the sorting process. The Center’s African regional program began in 1992 in Arusha, northern Tanzania. 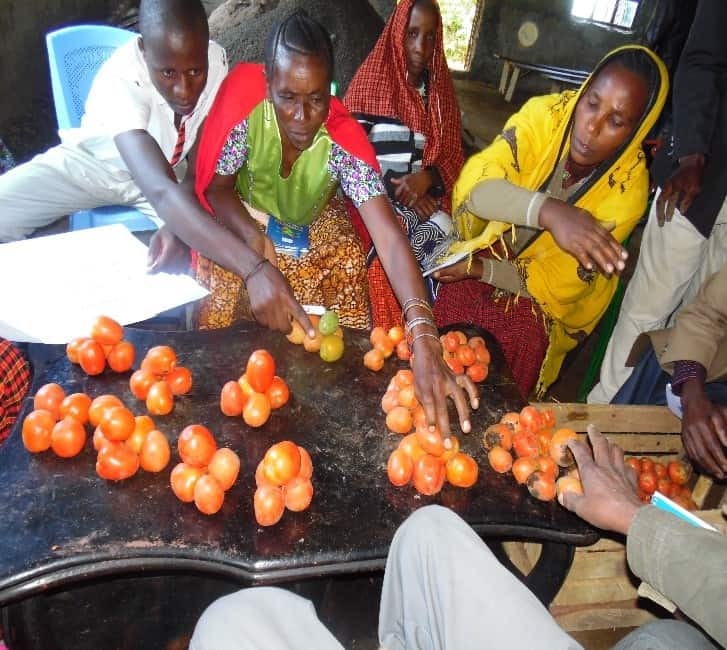 Today WorldVeg has professional research and development staff working across Africa on important vegetable crops such as tomato, pepper, onion and cabbage, as well as a range of African traditional vegetables, and partners with more than 40 national institutions and many international organizations. The Center operates three regional bases in Africa: in Mali for West and Central Africa – Dry Regions (established in 2014), in Benin for West and Central Africa – Coastal and Humid Regions (2017), and in Tanzania for Eastern and Southern Africa (1992). There is a liaison office in Cameroon to reach into sub-Saharan Africa with improved vegetable varieties and production technologies. The vegetable sector in sub-Saharan Africa is severely underdeveloped and vegetable consumption is extremely low. In Africa’s diverse agroclimatic zones, there is enormous potential for smallholder farmers to produce numerous vegetable crops for domestic and international markets. 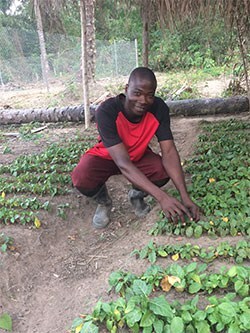 Vegetables are often the most important source of cash income for smallholder farmers, and indigenous vegetables provide an important source of nutrition, particularly for poor people. New varieties and improved management methods have been developed and extended through training programs for research and extension workers and smallholder farmers. 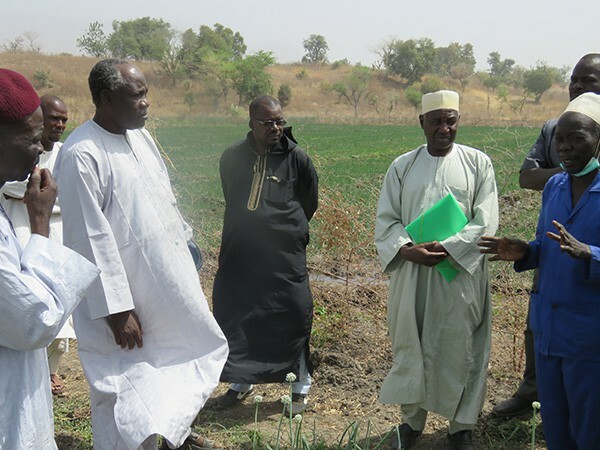 WorldVeg and partners in Mali, Burkina Faso and Benin recently began planning for a new initiative to tap rising urban demand for safe, affordable, and nutritious vegetables. On Friday, 2 March 2018, WorldVeg officially opened its new building for West and Central Africa - Dry Regions in Bamako, Mali. Director General Marco Wopereis was on hand to help Mali's Minister of Agriculture, Dr. Nango Dembele, cut the ribbon.